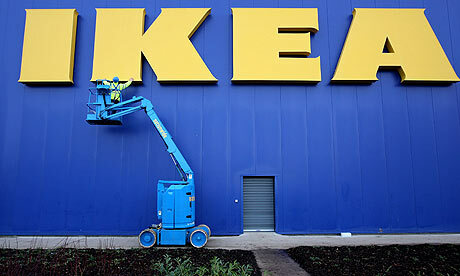 The news that Swedish design giant Ikea has decided to ditch the classic typeface Futura from its corporate branding has caused outrage among typophiles worldwide. Ikea is changing its font to Verdana. Should the rest of us care? Verdana is one of the most widely used fonts in the world, and people who care about these things dislike the way our words are becoming homogenised. What could be worse than Verdana? You choose.